Oh my freaking WOW! 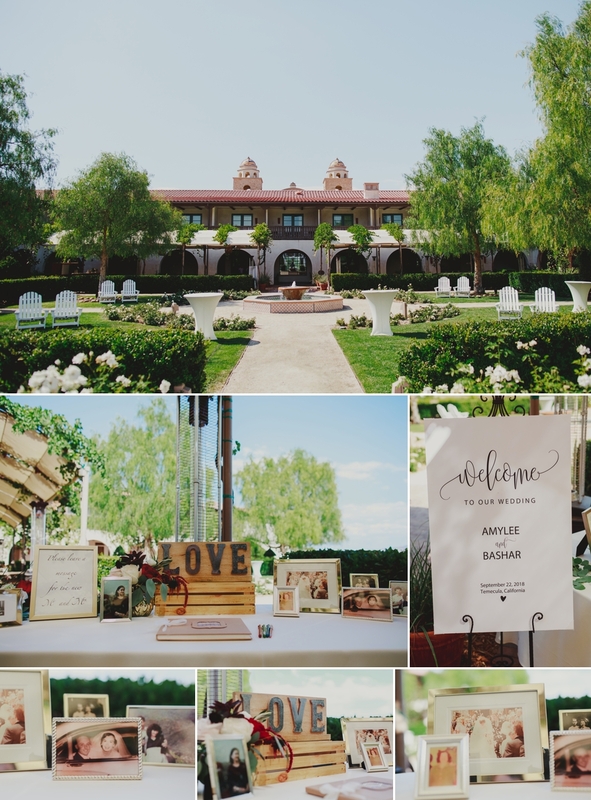 Those are the first words that punch me in the brain when thinking about Amylee and Bashar’s Temecula wedding at Ponte Inn last weekend. Let me start by saying I have photographed well over 200 weddings and this was the only time I ever got teary eyed. 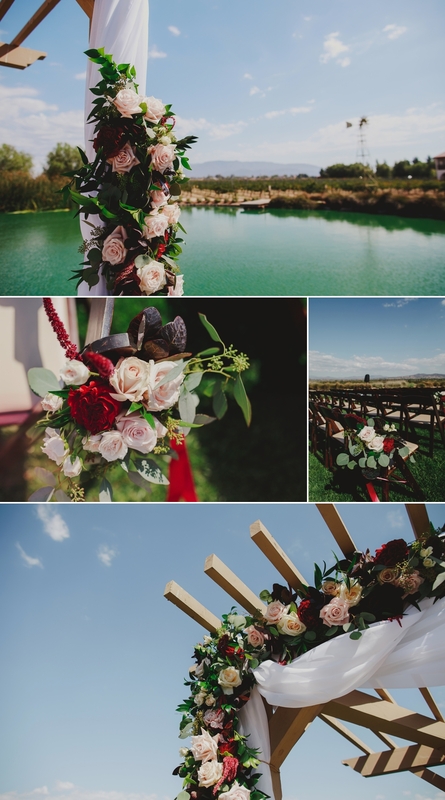 Yeah I cried like a 6’3 200 lbs man baby… But honestly if you were attending this wedding and did not cry you would be emotionally bankrupt or something even worse like Donald Trump. 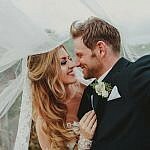 But talking about the Donald is already ruining the vibe of this blog post so let me shift back to talking about something more positive: the bride and groom. Bashar was pulmonary doctor living in Aleppo, Syria who basically had to shift to a ER doctor due to the (ongoing) war. His hospital was bombed, country was devastated, and he fled to Lebanon to seek political asylum in the United States. As he waited for hours at the U.S. Embassy he saw hundreds of people seeking asylum get turned away. When his turn came to state his case for political asylum at the embassy he spoke in English instead of his native Arabic, and when he was asked about how things were in war torn Aleppo he responded, “Things were okay”. Even while experiencing some of the most physically and mentally challenging circumstances probably anywhere on the globe Bashar was a glass half full type of guy. I can only imagine his excitement when she slid over a passport and said, “Welcome to America”. Bashar is a man who truly has the most magnetic energy and positive outlook on life, and I can totally see why AmyLee wanted this Syrian hunk to be her bae. That is probably why a first date where the majority of AmyLee’s conversation revolved around dementia didn’t scare him away! Honestly, these two people are beautiful humans. Healers in profession and in life. 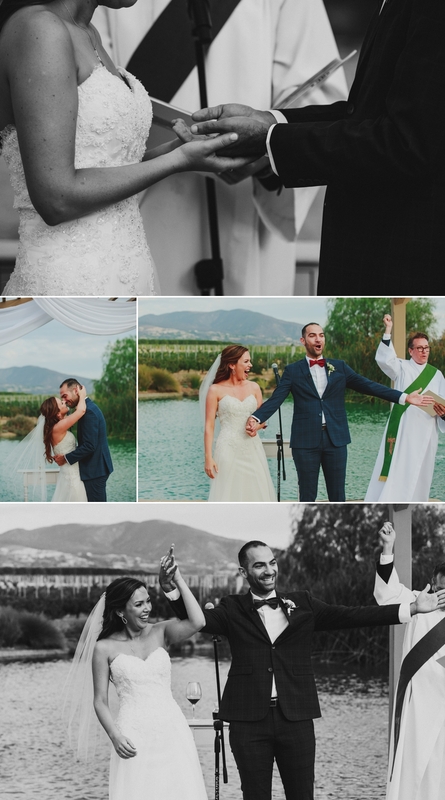 I was truly honored to capture their Temecula wedding photos, and only hope the images reflect some of the emotion that poured out throughout the day. During the wedding ceremony Bashar’s close friend from Syria read letters (in Arabic) written by Bashar’s mother and father. The words were then translated in English by Amylee’s mother and father. 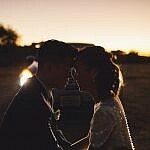 Hearing the parents words from half way across the globe say how they wish they could be at the wedding to hug the bride and groom so their loneliness would melt away was truly heartbreaking. 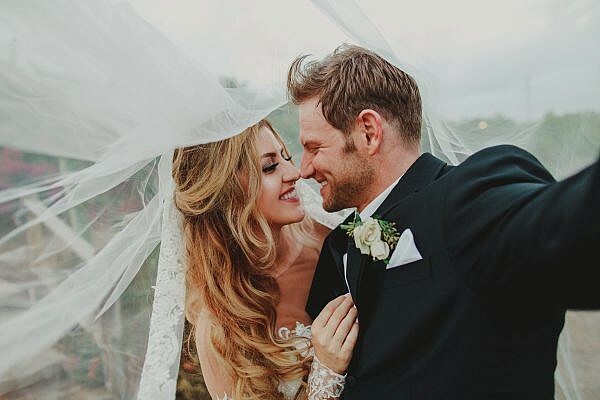 Although they are still stuck in war ravaged Syria with little ability to communicate with the outside world they still intended on having a party in Syria to celebrate the wedding. It truly was a beautiful moment, and I think I speak for everyone at the wedding when I say I hope Bashar’s parents can be reunited with their son and new daughter-in-law very soon. And I definitely want to be there to capture the party! 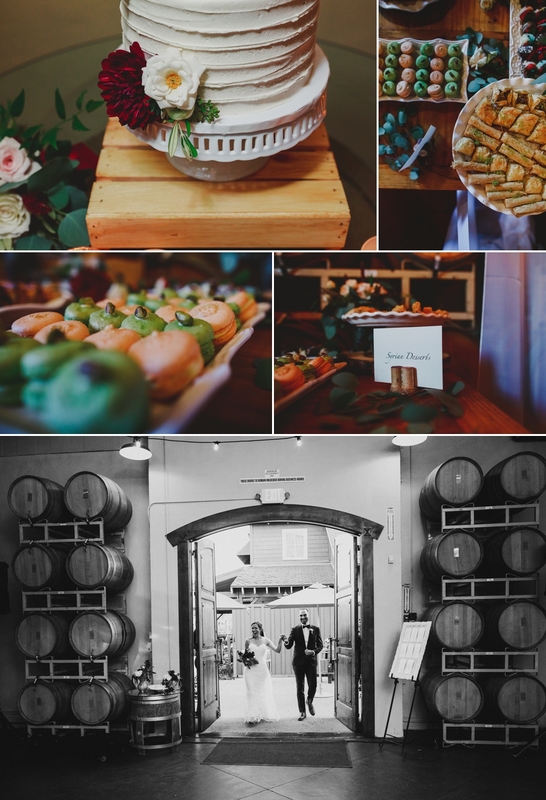 I really can not express how much I enjoyed photographing AmyLee and Bashar’s Temecula wedding at Ponte Inn, meeting the families +friends, and most importantly snacking on some of those ridiculous Syrian desserts! 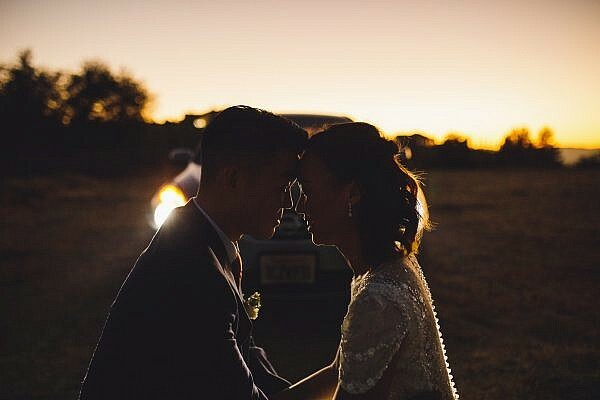 This wedding was incredible because the people were incredible, and that is what a wedding should be about. And I honestly cannot wait to see the video when that gets finished! 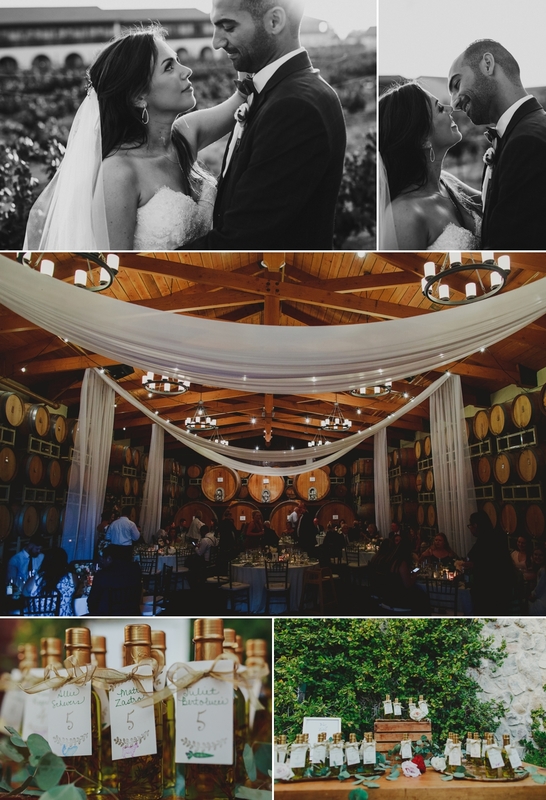 Those interested in checking out more Temecula weddings can roll over to my online journal to view Mark and Nicole’s Mount Palomar wedding, Jon and Ashley’s wedding at the Stone House in Temecula Creek Inn!